 Thank you for supporting New York Public Radio! We are excited to offer PayPal as a payment option for one-time donations. Please visit wnyc.org/pledge Please choose the "One-time" donation option and the amount you wish to pledge. PayPal will then appear as a choice in the payment type drop-down. Unfortunately, at this time, we are unable to offer PayPal for Sustaining donations, though we do hope to make this an available feature in the near future. We appreciate your interest in financially supporting the station; please don’t hesitate to contact us with any further questions.